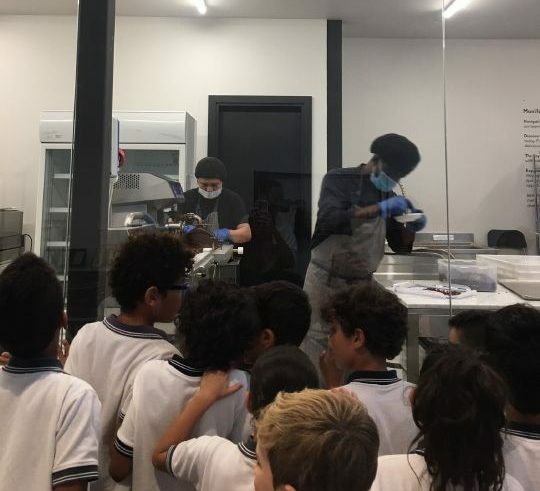 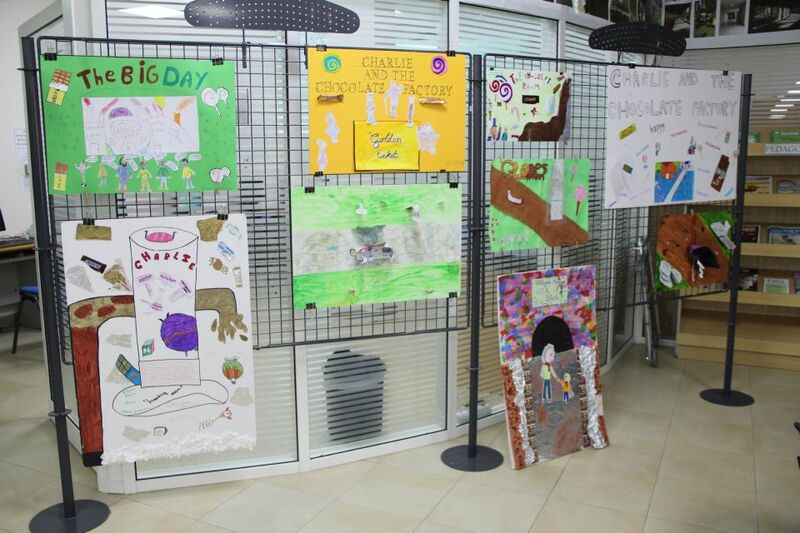 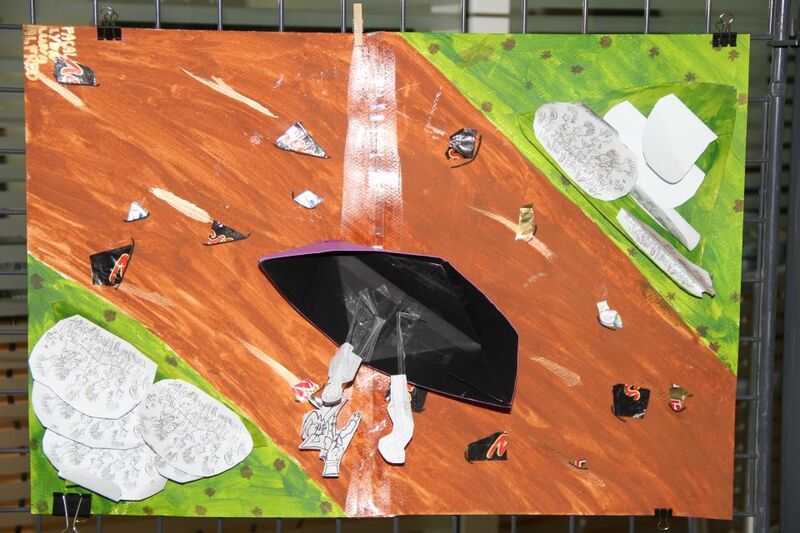 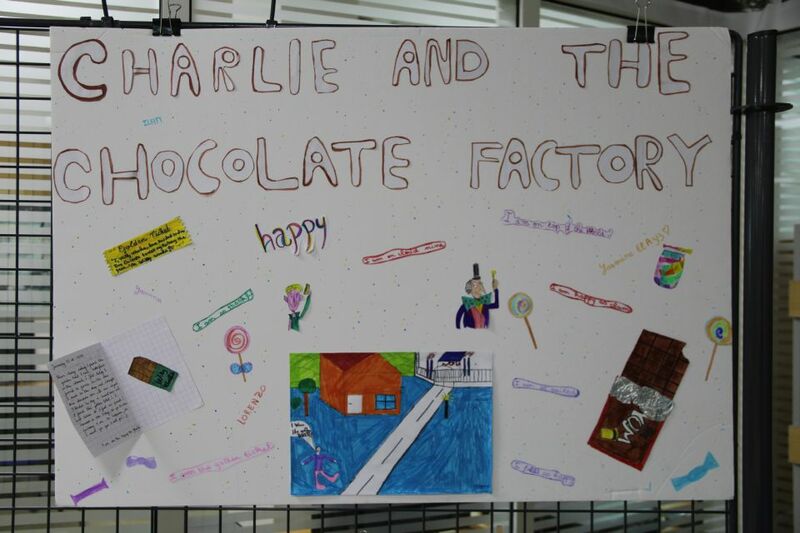 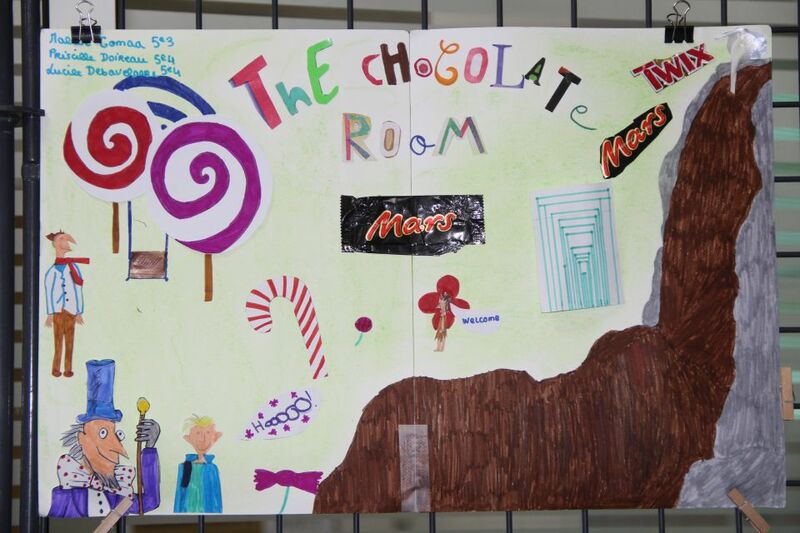 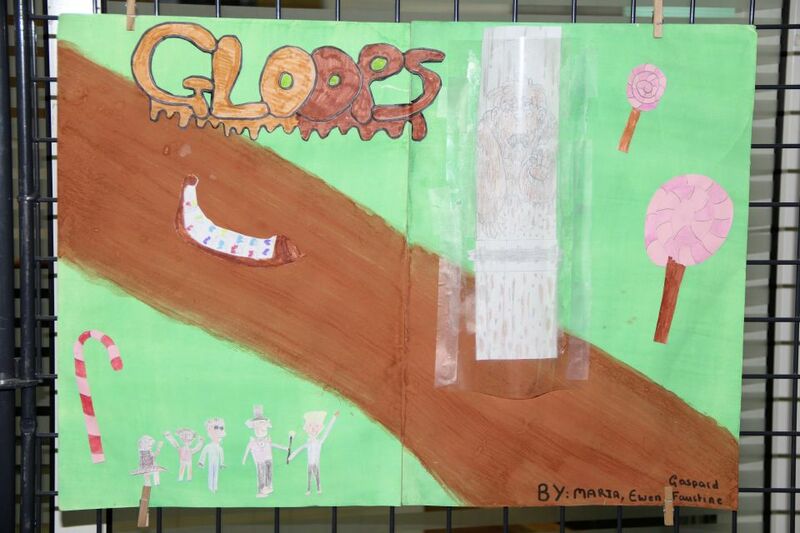 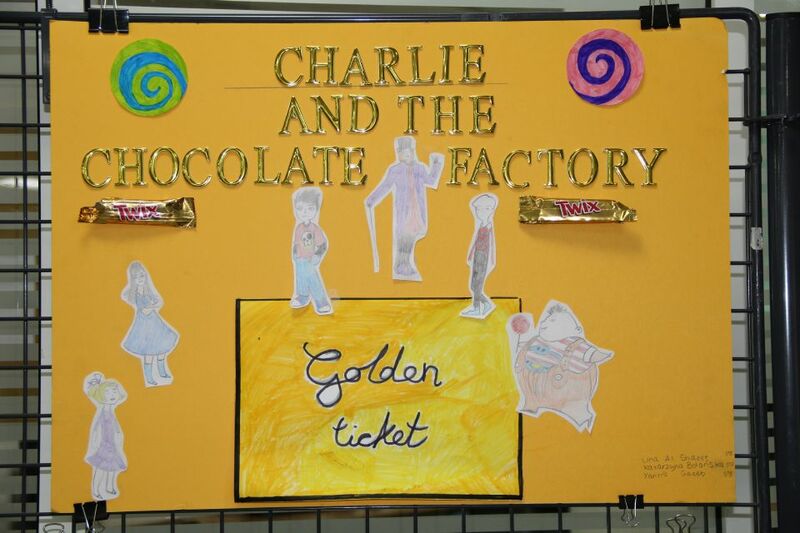 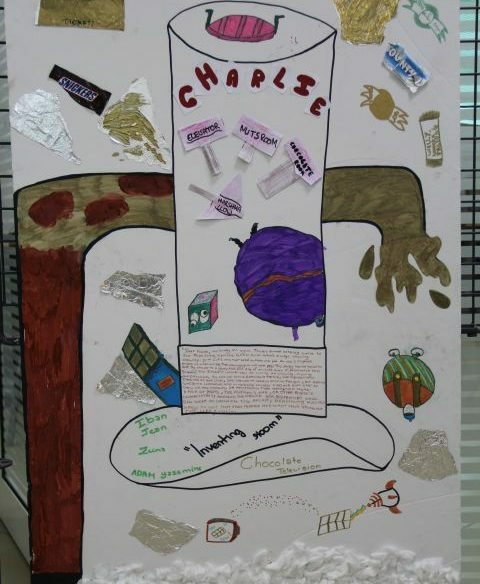 Dans le cadre de la lecture du roman de Roal Dahl en anglais “Charlie and the chocolate factory“, des élèves de 5ème ont réalisé une très belle exposition au CDI, tandis que des classes de CE2 et de 5ème sont allées visiter une chocolaterie à Dubaï. 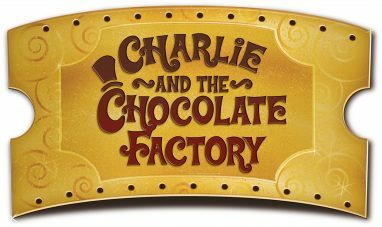 Une lecture qui a beaucoup inspiré les élèves ! 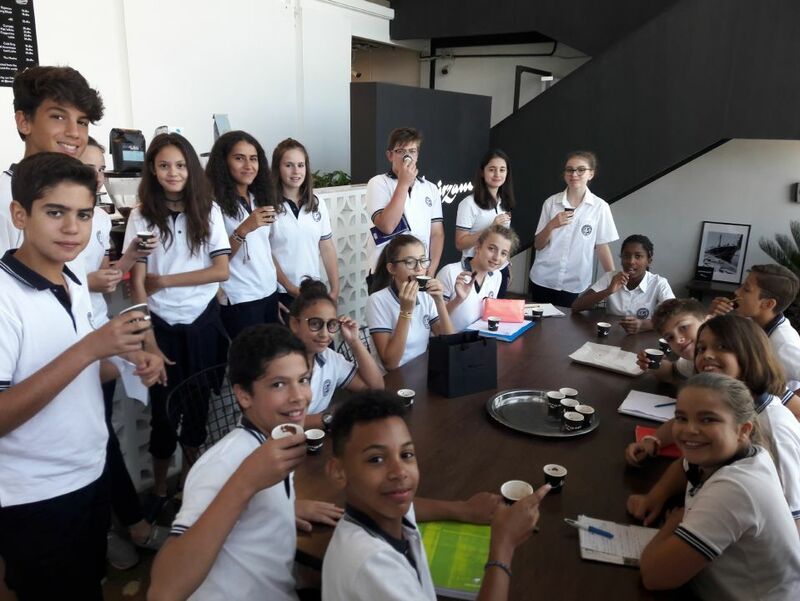 After finishing their novel “Charlie and the Chocolate Factory”, the bilingual CE2D5 and D6 of Academic City and some classes of 5ème had a very sweet fieldtrip! 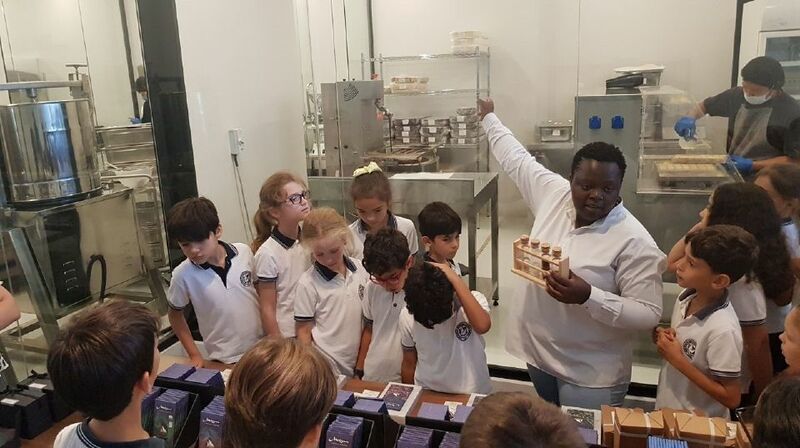 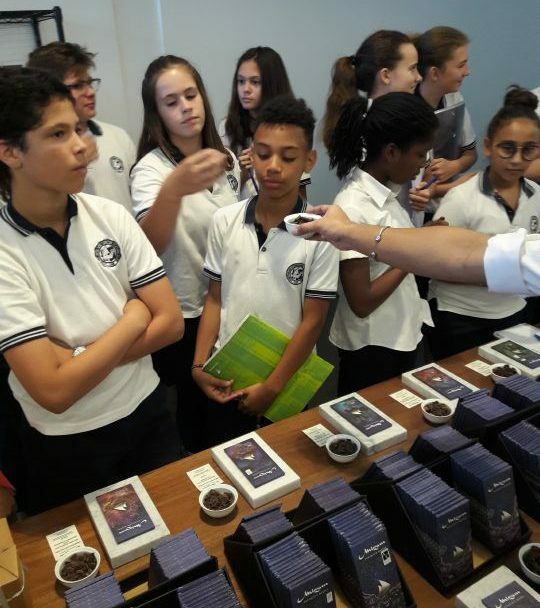 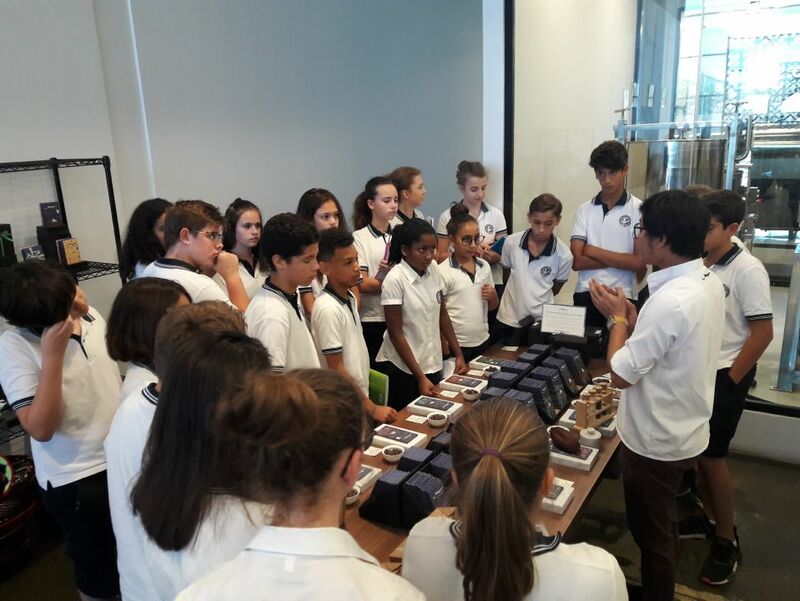 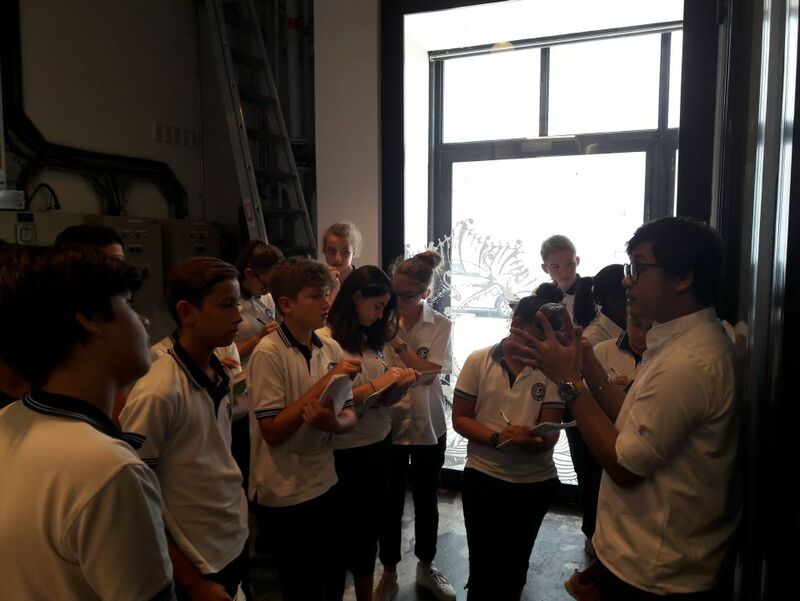 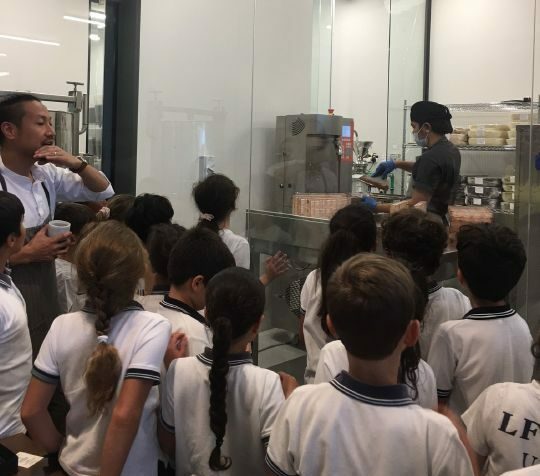 They had the chance to go and visit a real chocolate factory in Dubai at Mirzam Chocolate, where they craft chocolate by hand, from bean to bar. 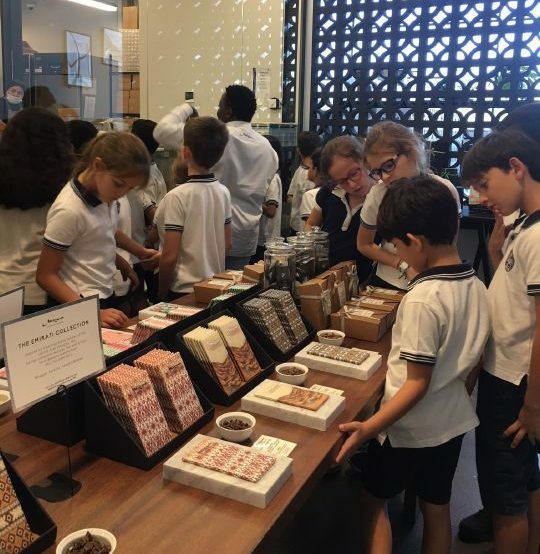 Inspired by the historical maritime Spice Route that at one time included Dubai, they source cocoa beans from plantations located in seven countries dotted along this trail. 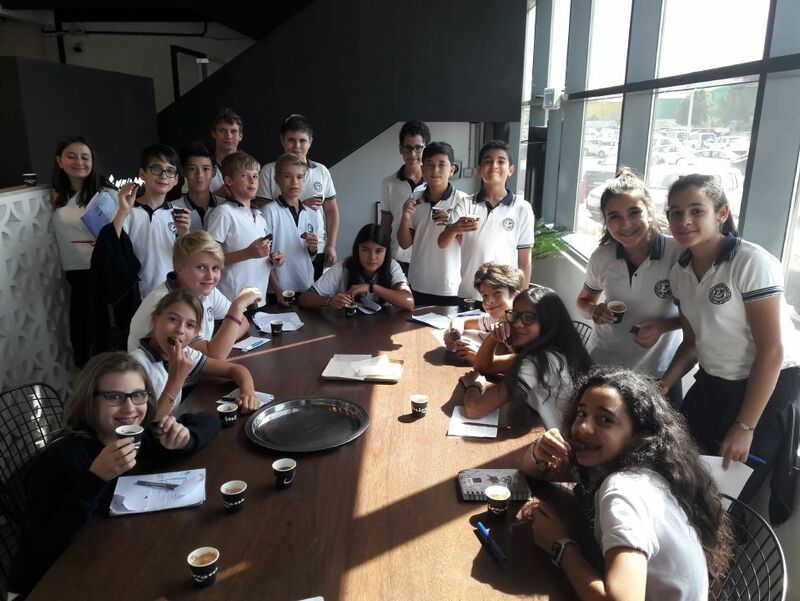 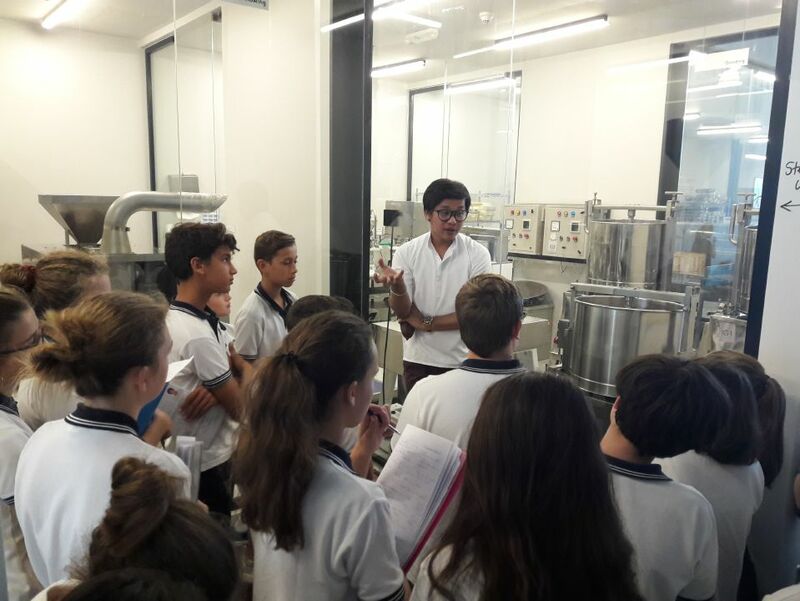 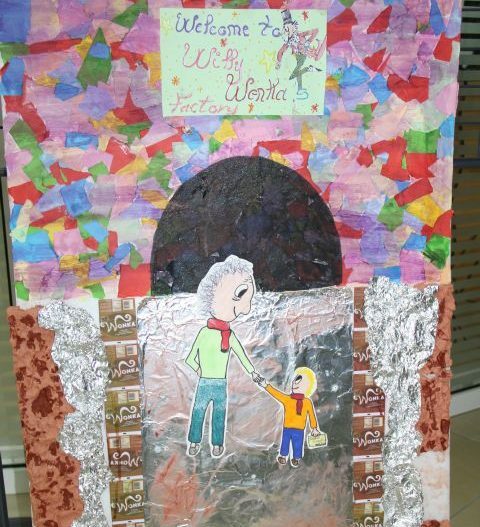 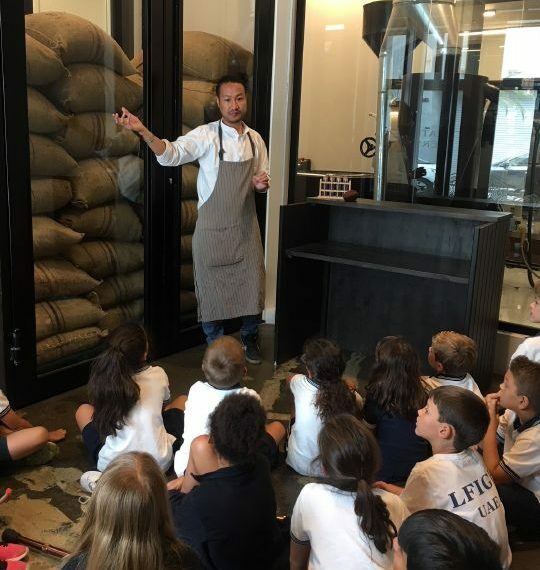 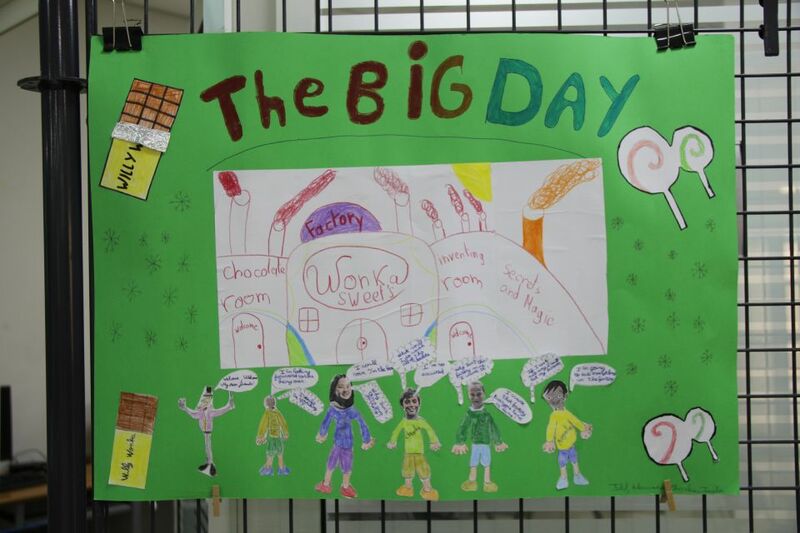 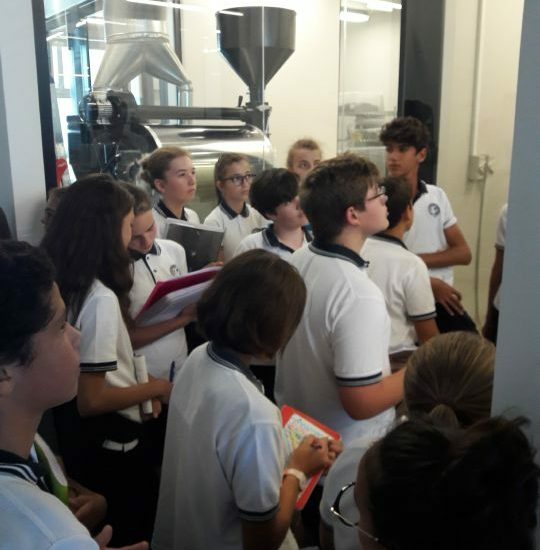 The students spent the morning learning about how Mirzam craft their chocolate and ended the tour by tasting some of the brownies and hot chocolate that they craft at the factory! 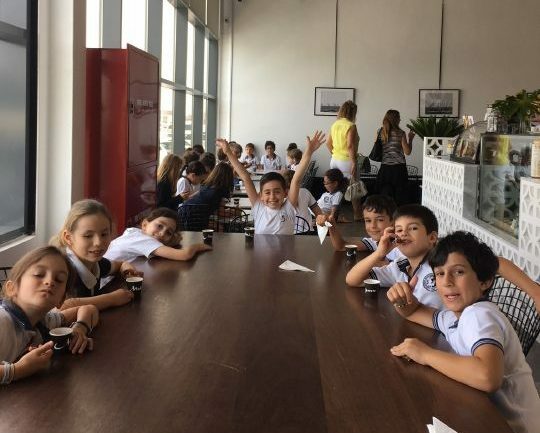 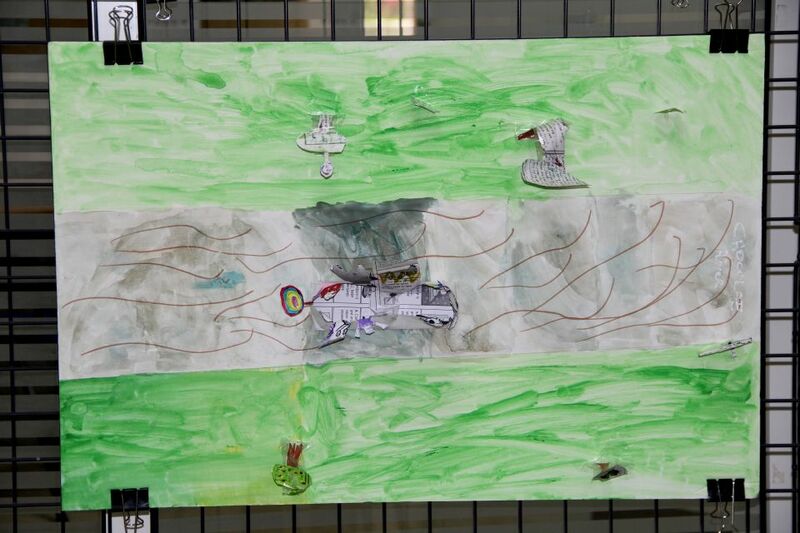 Great experience for all of them… thank you to the english teachers!